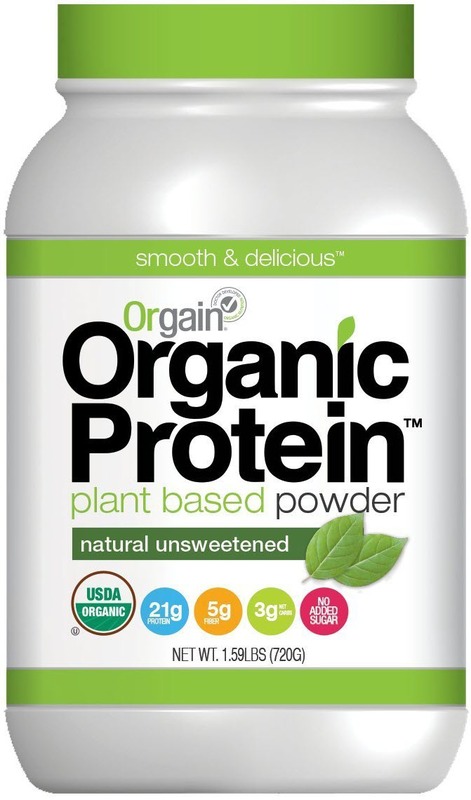 Organic plant based protein powder is a product of Orgain, a company that produces nutritional organic products. It wad founded by Dr. Andrew Abraham who himself had been diagnosed with cancer and later recovered when he discovered the importance of high-quality nutrition. During the period of his illness, he became severely underweight and was being fed on nutritional products. Dr. Andrew, a medical doctor, discovered that much of what he was being fed on was actually not as nutritious as it was thought to be After extensive reading about ingredients that one should never be included in supplements, Dr. Andrew completely revamped his diet and introduced organic ingredients to replace all the bad ingredients and made his own organic nutritional product. That was the genesis of Orgain products. 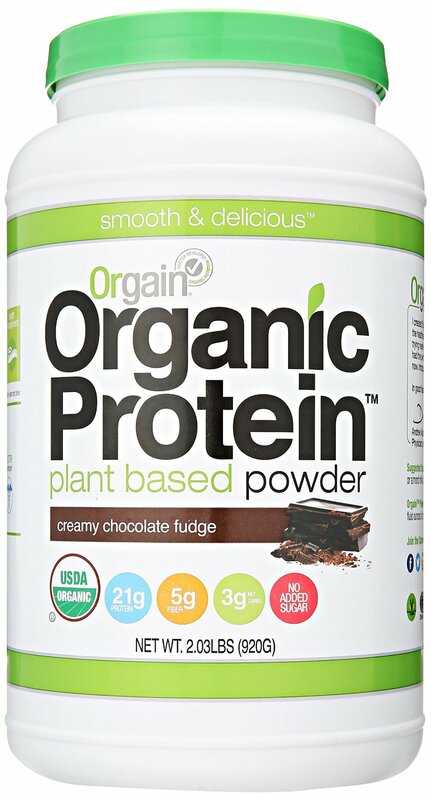 Orgain makes a wide range of products which include: Organic nutritional shakes, organic protein bars, organic meal powder, among other products. Plant-based proteins are greatly misunderstood partly because most people either believe that proteins are only from animal products like dairy and meat or that protein supplements are only consumed by men and women who want to put on extra mass on their bodies. Nothing can be further from the truth. Whereas animal based protein products and supplements offer nutritious benefits, organic plant proteins can give similar and even better health results There are quite a number of organic plant protein powders in the market. However, organic plant protein products from Orgain rank high due to the fact that Dr. Andrew is very keen on high-quality ingredients. 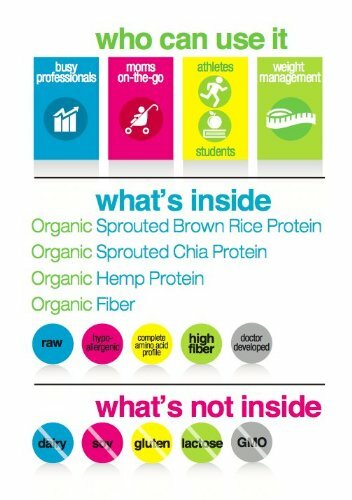 Organic plant protein powder is ideal for healthy but busy professionals, mothers, athletes, and students. It blends well, it tastes smooth when drinking it, and can be spiced up with smoothies for even greater appeal. The powder basically offers a well-rounded protein nutrition to make you feel healthy, lighter and good about yourself. The taste of stevia can also put off many who do not like it. The product is currently unavailable (at the time of this writing) and this is a big letdown to enthusiasts who would like to try this product out The pricing against quantity is felt to be slightly high and this may be attributed to the production costs and market forces. Ingredients include: -21g Plant-based organic protein -5g Organic Fiber -3g Net Carbs -150 Calories per Serving -No artificials additives such as flavor, color or preservatives .2. Other features include: -It is gluten free -Kosher-Vegan -Non-Genetically modified Organic -Soy free-Classified by the U.S department of agriculture as organic. 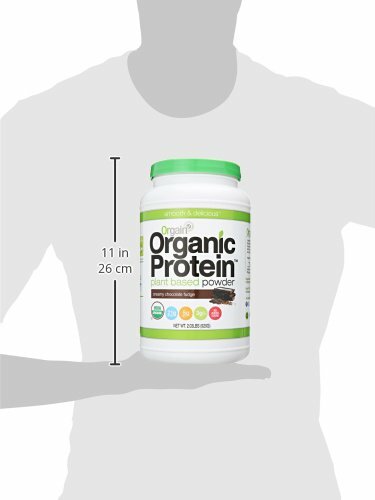 Organic plant protein powder comes in a 1 count container with a net weight of 1.59 Pounds. By the time of this review, none was available in the Amazon stores but other flavored ones like the Vanilla bean and the Creamy Chocolate fudge were available. There are up to 5,214 customer reviews on Amazon alone. The product scores 4.3 stars out of 5. This shows a generally high rating for Organic Plant Based Natural Unsweetened Protein Powder. 63% of the total reviews give a 5-star rating while only 6% give it a 1-star rating. The high rates express satisfaction with the product citing: 1. It is clean 2. Friendly to those allergic to most foods 3. Tastes great 4. Blends well The low rates, however, cite the following: 1. The product tastes disgusting 2. The product is too sweet for their taste buds. Proteins are essential nutritional requirements. They are a building block for the body components such as cells, bones, muscles among others since they contain essential amino acids. There are many sources of proteins for a healthy living both from plants and animals products. However, we don't always include all the sources of amino acids in our daily diet. This makes many people susceptible to protein deficiency. Plant-based organic protein is so far the best alternative to ensure that you not only enjoy your protein supplement but also feel good about your health on the go. 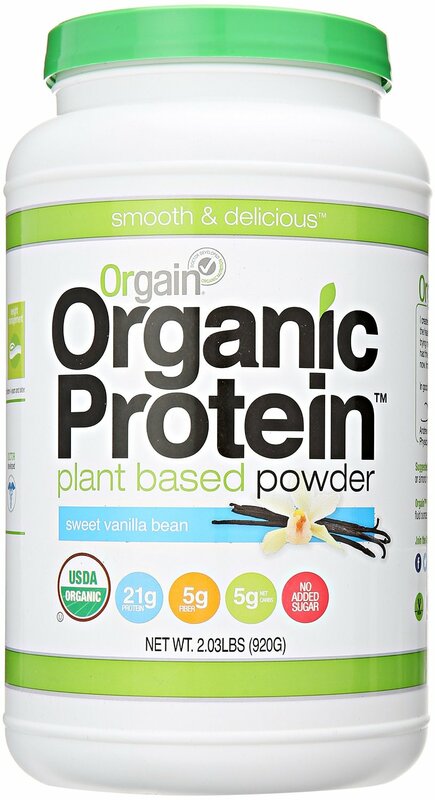 Organic Plant-based protein powder is a high-quality nutritional product that is good for the very busy professionals, athletes, mothers, and students. Based on the high rating from the product users and nutritional benefits. This is a highly recommended product for a healthy living.